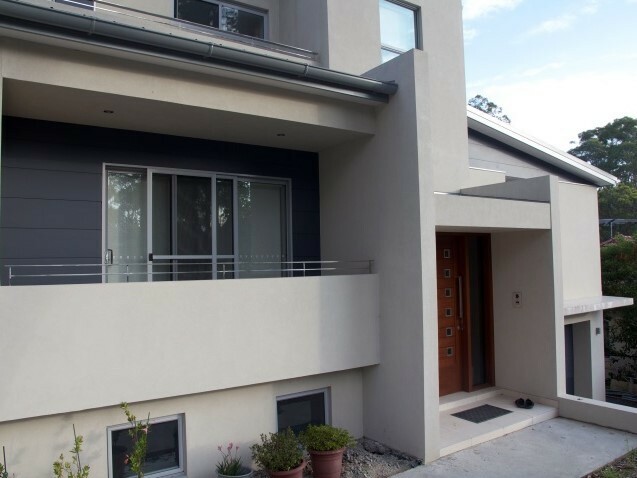 Optima Constructions was recently tasked with the construction of a new family home in the leafy context of Sydney’s north shore. 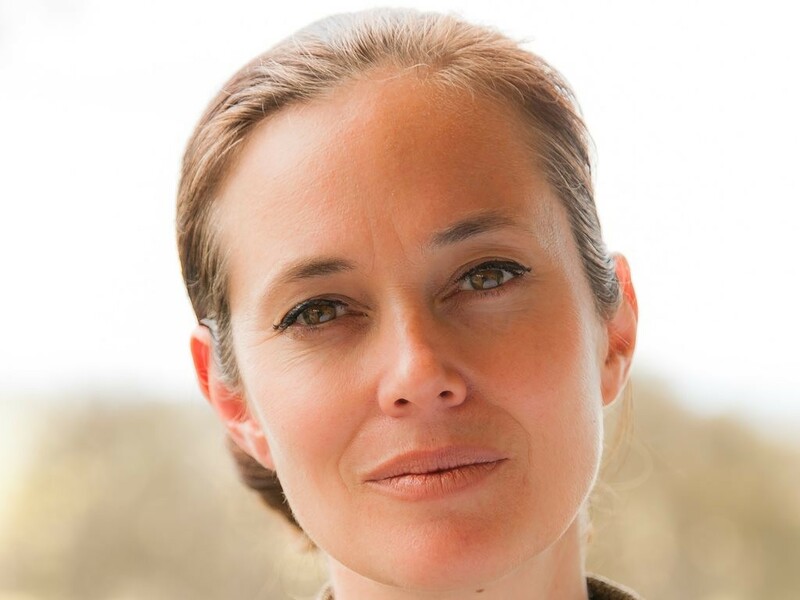 As one of our esteemed Sustainability Awards judges, Kate Harris, the CEO of Good Environmental Choice Australia (GECA), speaks to A&D about standards, compliance, greenwashing, training, and how her experience as a therapeutic clown doctor taught her the ability to create transformational change in an instant. 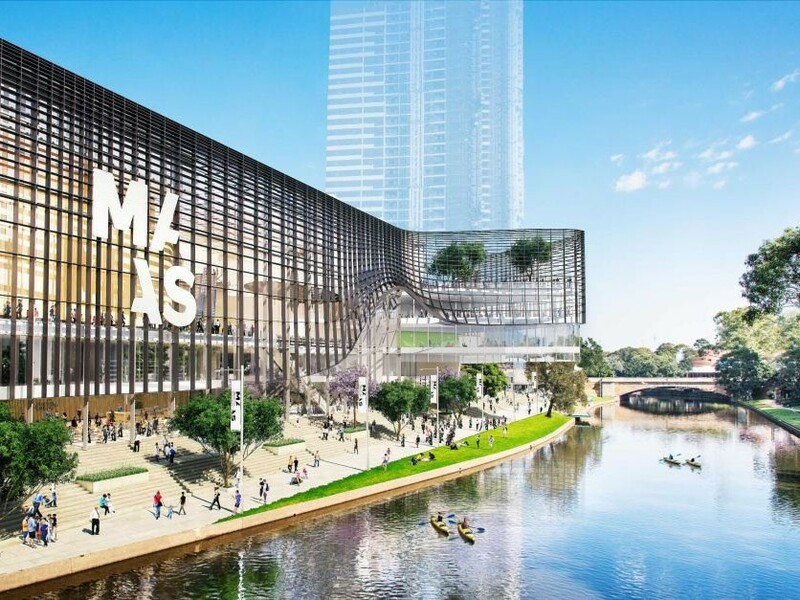 NSW premier Gladys Berejiklian has revealed plans for a $140-million arts and culture precinct for Parramatta. 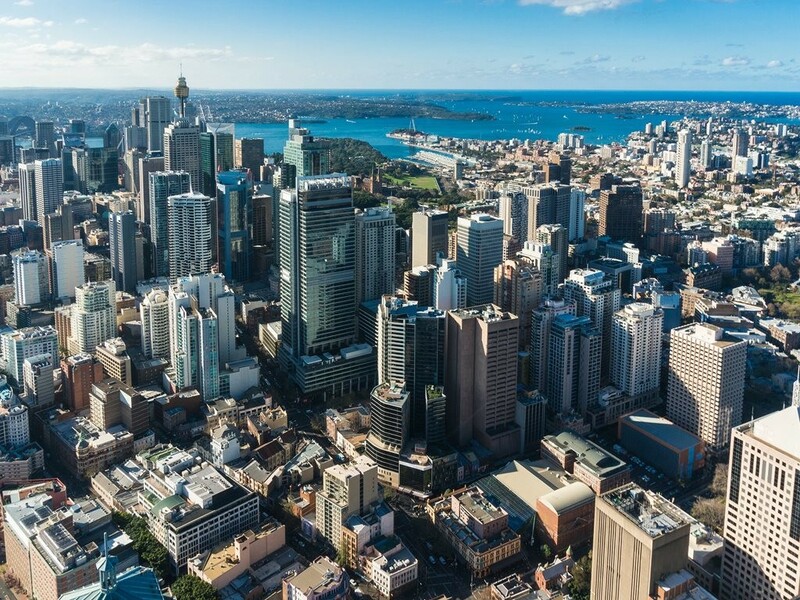 According to the NSW Department of Planning and Environment, Sydney is getting bigger and at the same time, increasing its overall share of the NSW population. 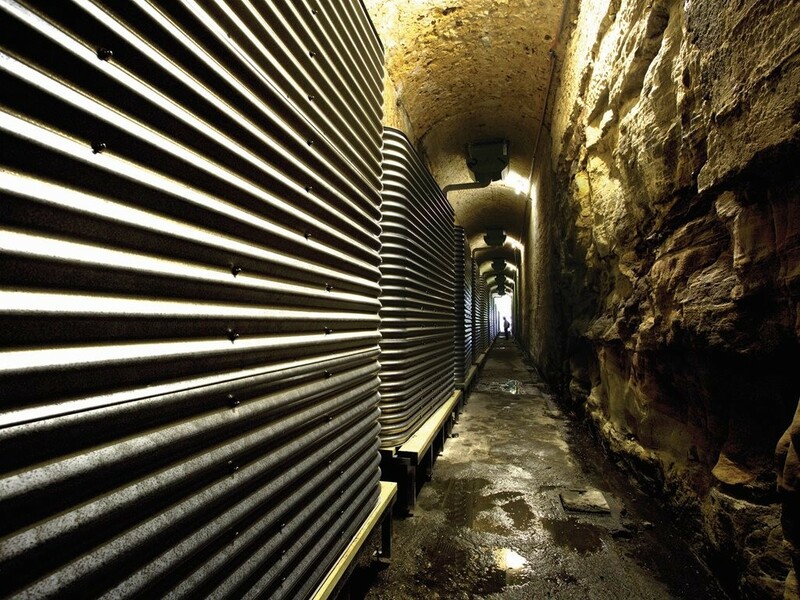 Kingspan is a market leader and trusted source of advice for rainwater harvesting, water storage and wastewater solutions. 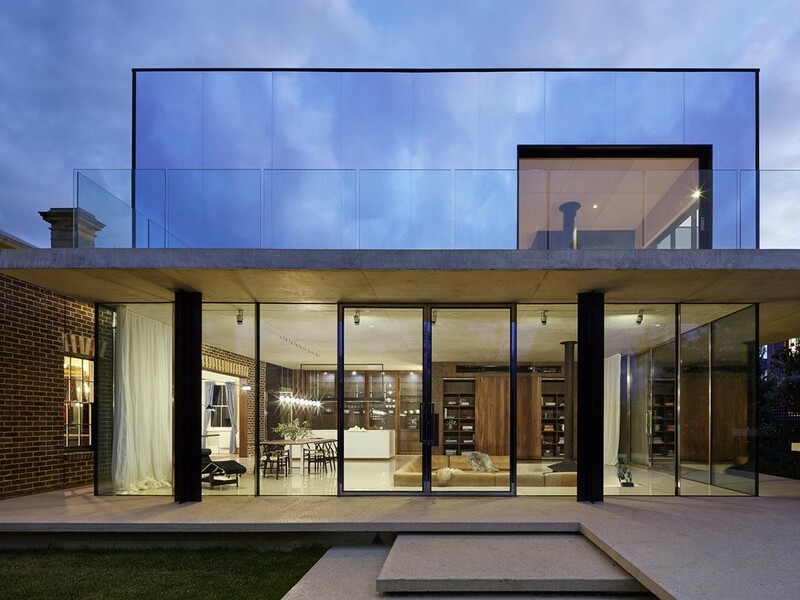 A heritage home in the Melbourne suburb of Windsor has taken out the Building Design of the Year award at the 2017 BDAV Building Design Awards. Flooring is integral to creating a healthier living and workspace. 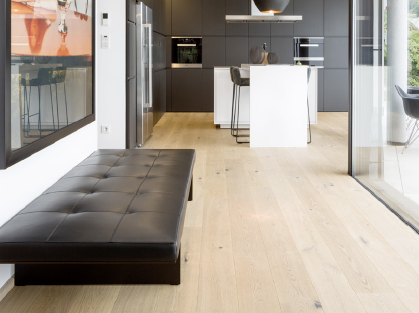 The integration of Mafi timber floors in any work or domestic environment would set a strong foundation for a healthy space. 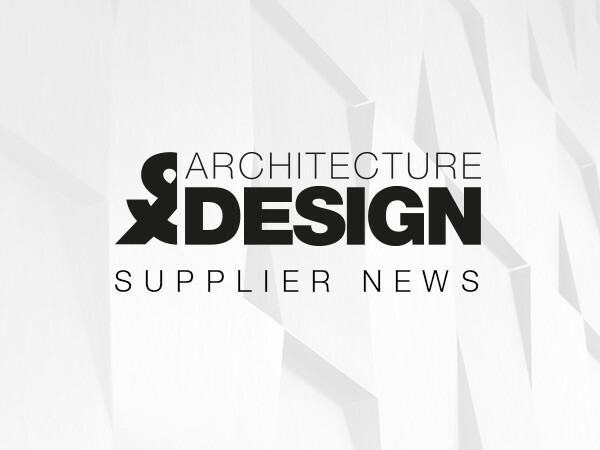 Find out more about the effects of indoor air quality on health at home and work by downloading this free white paper. 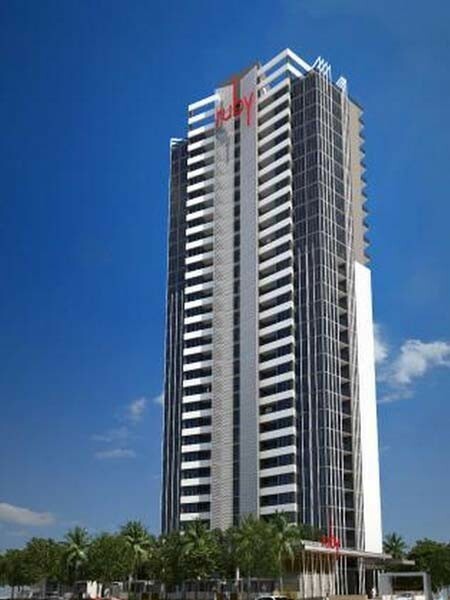 Extruded polystyrene boards and glass wool batts are popular choices in insulation for homes. 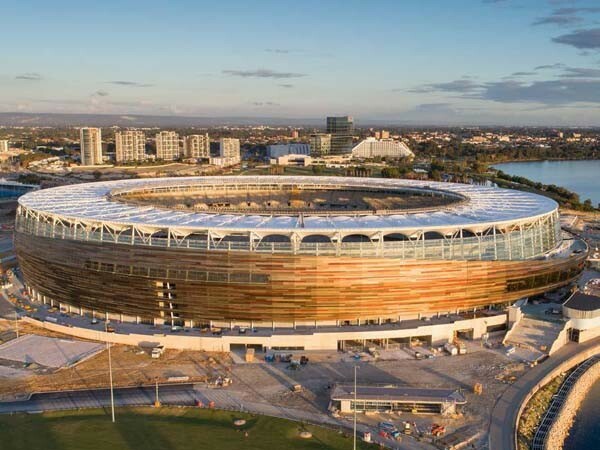 Stryum, an Australian-made, non-combustible facade system from Fairview, was specified in a unique and customised finish for the 60,000-seat Perth Stadium development. 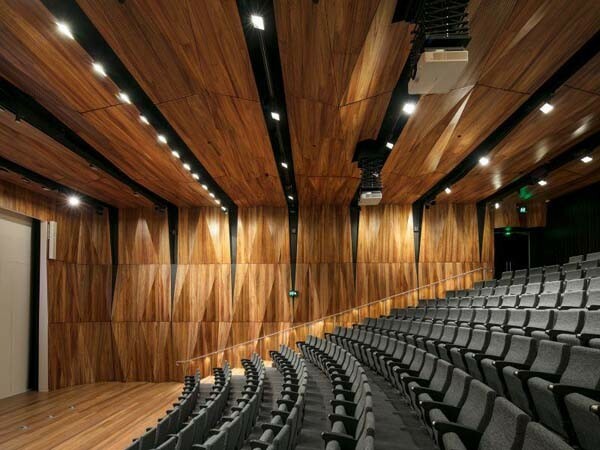 Several products from the Infinity Premium acoustic solutions range by Atkar were installed at Trinity College, Melbourne to provide symmetrical acoustic performance along with visual impact. 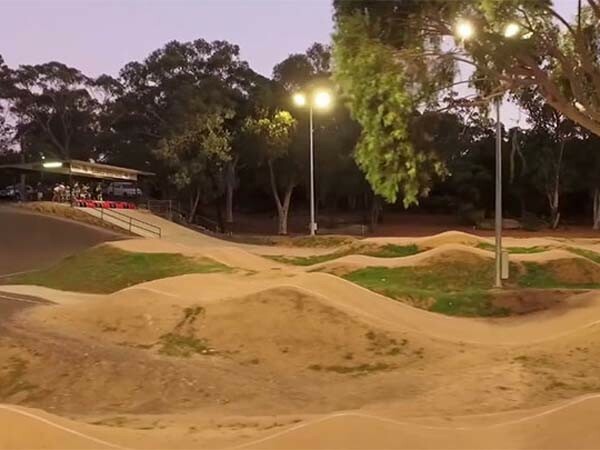 An LED lighting solution from Philips Lighting was installed as part of an upgrade project at the Castle Hill BMX Club in Sydney, significantly enhancing energy efficiency and improving safety for riders.